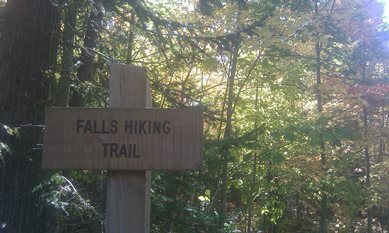 Hiking opportunities abound! 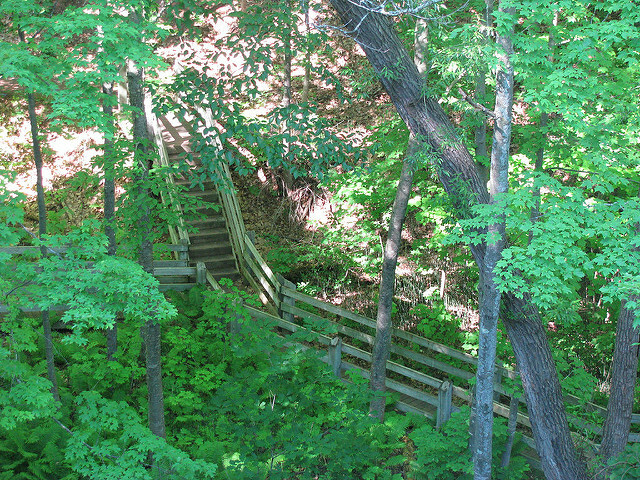 There are miles and miles of trails that can take you through the woods, along the rivers and on the Lakefront. 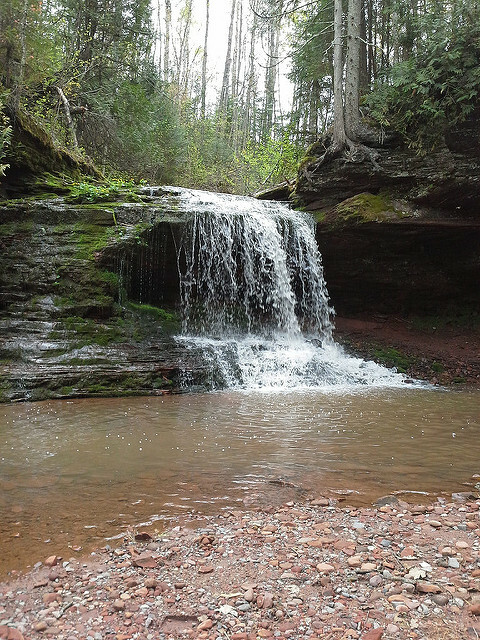 Old growth pines, fish jumping the falls, Lake Superior views from sandstone cliffs are just some of the sights. 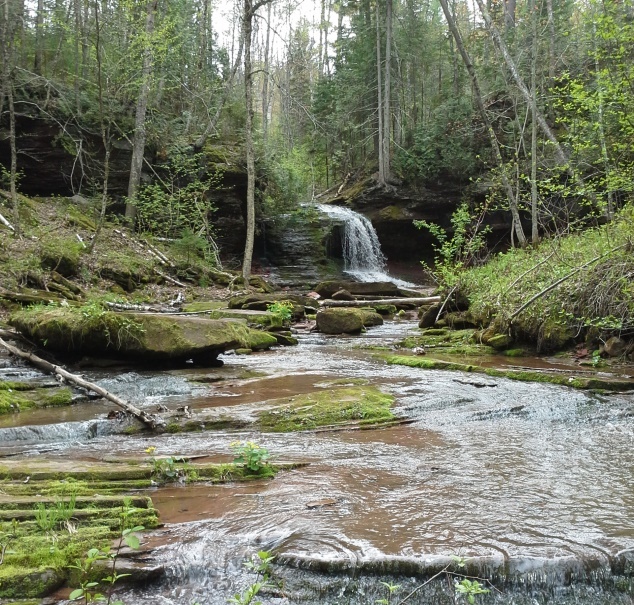 The natural beauty and unique and uncommon scenery may just take your breath away! 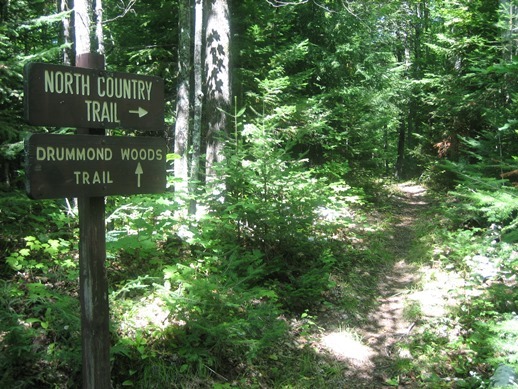 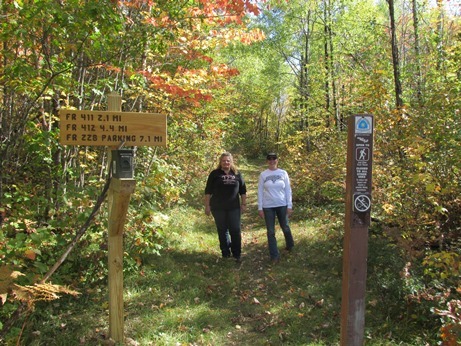 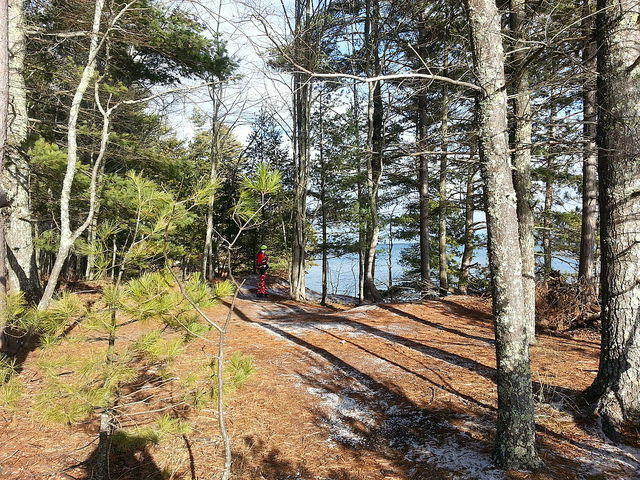 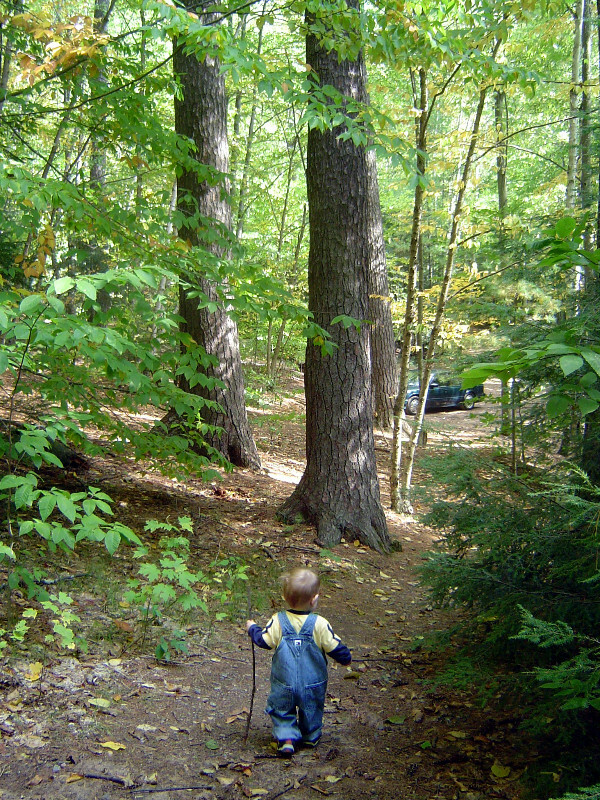 Download a printable list of hiking trails in Bayfield County.